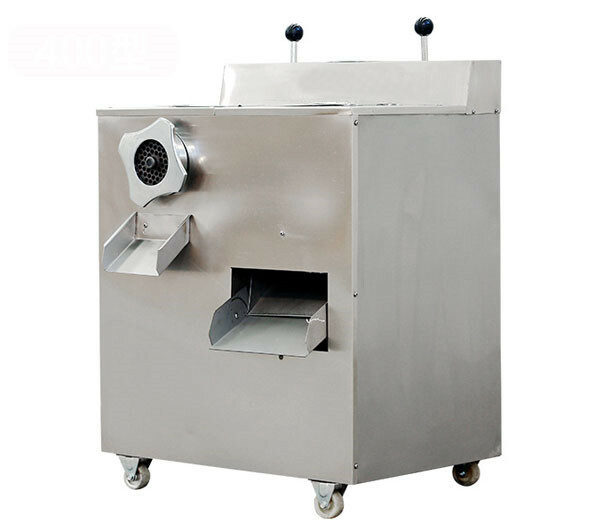 Burger patty machine can automatically perform various procedures, such as meat filling, forming and output. 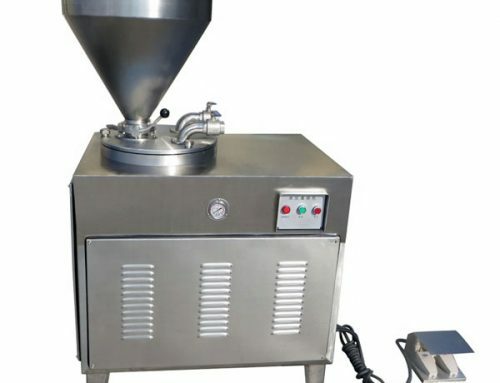 It can become a complete cooked food production line, when connected with a battering machine, pre duster, frying machine, cooking machine, instant freezer and packing machine. 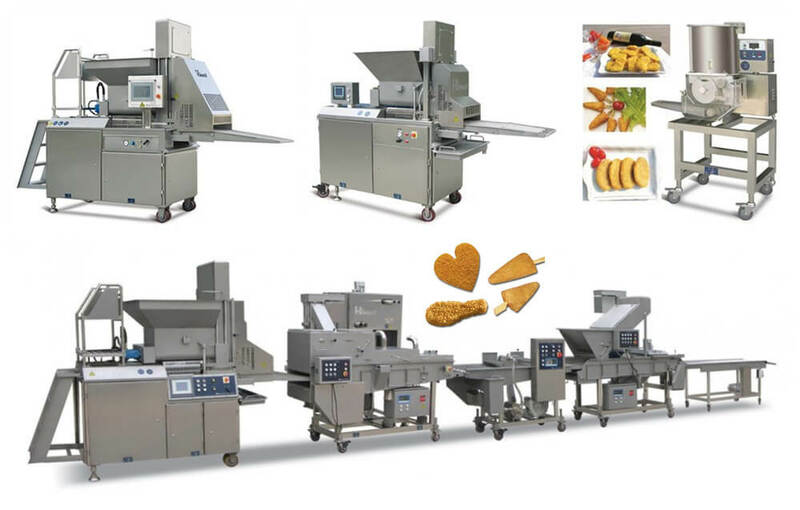 The production line can be able to make Hamburger patty, chicken nuggets, chicken or beef steak, chicken fillet, fish fillet, pumpkin patty, etc; and it has the features of huge capacity and stable quality. 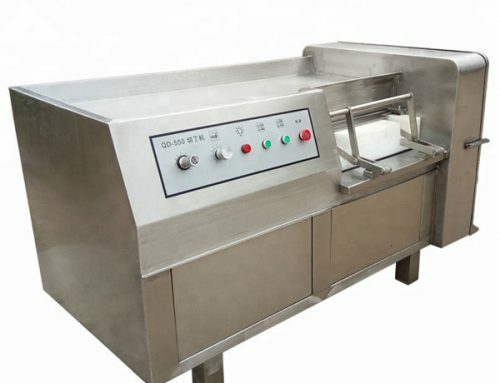 We have 3 types of patty maker machine, large type, medium type, and mini type; users can choose anyone according to their requirements. 1. 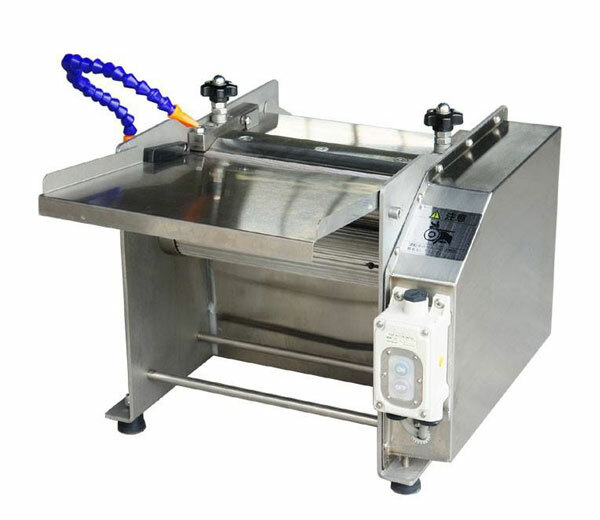 The 3 kinds of machine were all made of advanced quality stainless steel, safe and reliable, easy to clean, up to the standard of food sanitation. 2. 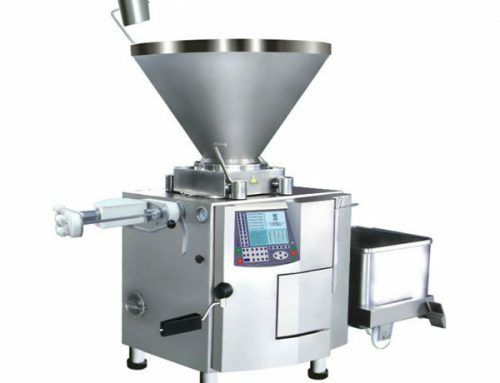 The mini type machine processes the max diameter of patty and nuggets is 100mm, and other types can process more than 100mm. 3. 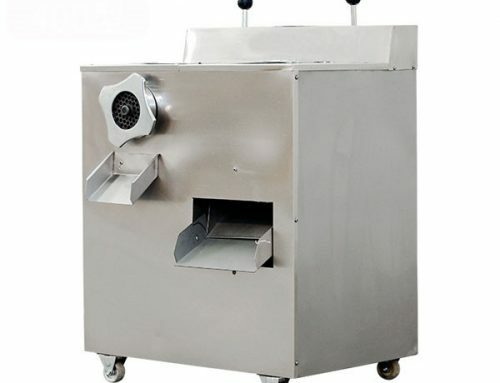 The mini type chicken nugget machine needs labor to feed materials, and other types are automatic. 4. The large type and medium type are equipped with touch screen operation, PLC programmed, easy and reliable operating system. 5. The large type hamburger patty forming machine has four-screw feeding system to reduce the cutting of the material. 6. The medium type machine adopted fast mold-change design, they all have wide market applicability, wide products patterns available. 7. 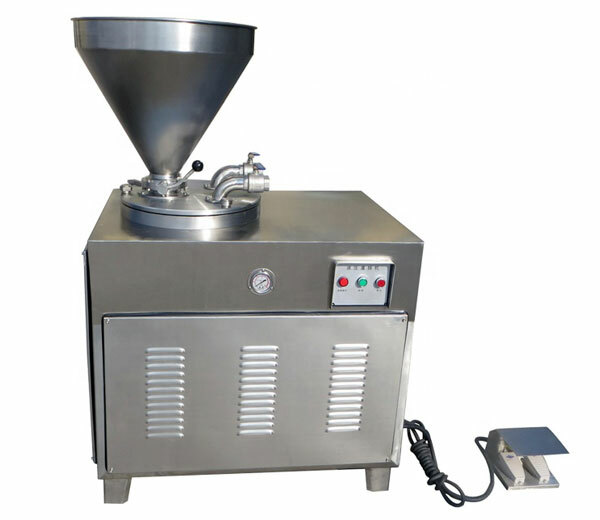 Advanced quality, screw feeding design can reduce the spoil of the meat material, keeping the original of the meat fiber. 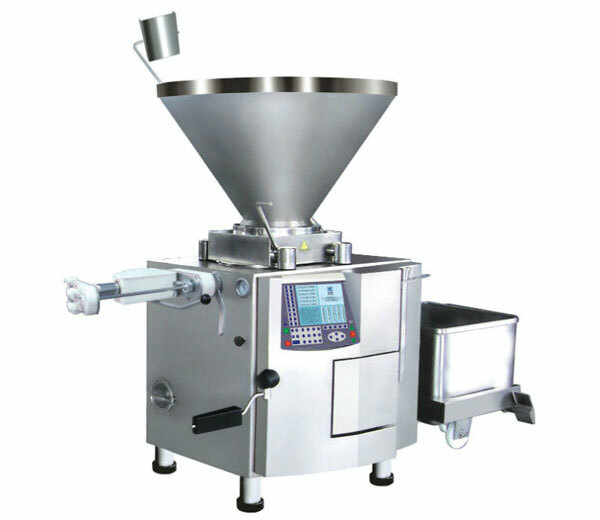 The medium type burger patty machine adopts the hydraulic filling, fine patterns, and equal weight is easily realized. 8. The main parts use a famous brand to ensure that the machine is running stable, improve the working efficiency. 1. 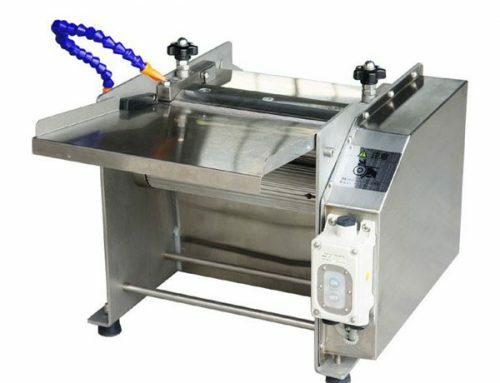 This chicken nugget machine is mainly used for making Hamburger patty, chicken nuggets, chicken or beef steak, chicken fillet, fish fillet, pumpkin patty, meatball, fast food, etc. 2. The raw materials can be Meat (fowl, poultry, beef, mutton, pork, etc), aquatic products (fish, shrimp, etc), vegetables (potato, pumpkin, green soybean, tuber crops, etc), cheese and their mixture, etc. 3. All kinds of beautiful shapes can be designed for your products: round, square, ellipse, triangle, heart and some other patterns such as cartoon, star, etc. 4. 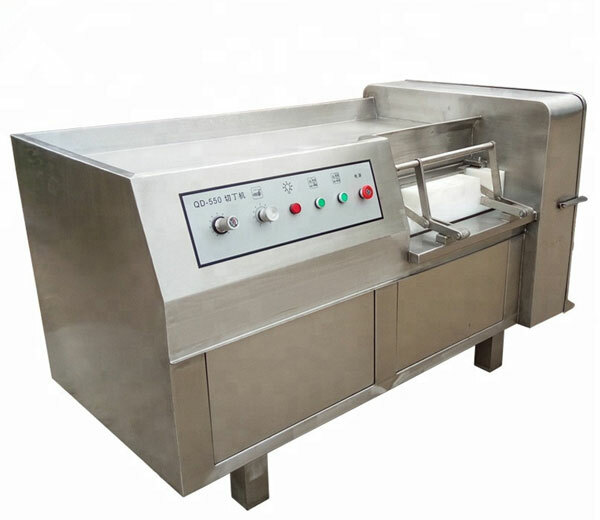 Wide business application range: small or medium scale factory, restaurant, hotel, home factory and dispatching center, meat products processing factory, frozen food factory, etc. 2. Choose a suitable model; we will give you the best service. 3. We also can customize any specification machinery according to your requirement. 4. If you still have any question, please feel free to contact us.